Bulk Discount will reflect in cart. 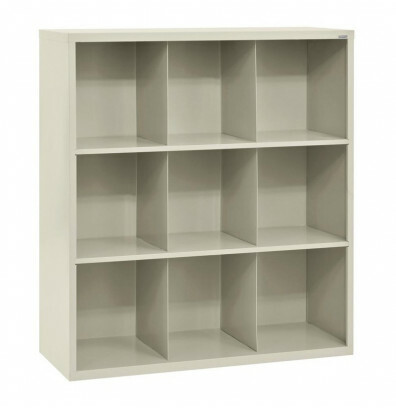 Sandusky 9-section classroom storage cubbie conveniently holds clothing items and education supplies. 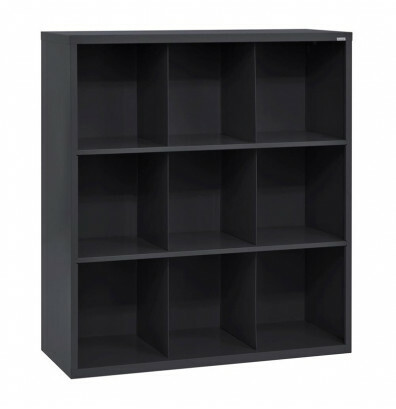 Sturdy heavy duty welded steel construction. Sandusky 9-section classroom storage cubbie offers lasting durability with a heavy duty welded steel body. Open storage design is well suited for visual organization. Load capacity up to 125 lbs. Greenguard certified for low emissions. Ships pre-assembled for instant use. Available in multiple colors. No questions on this product. Click here to show the submission form. A Customer Service team member will respond in 24 hours. Will be displayed if public. Will NOT be displayed or shared. Allow other customers to see answer on this page.